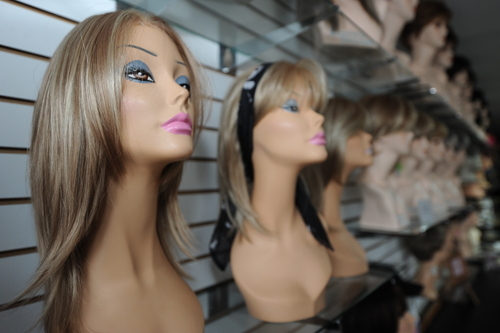 To ensure you receive the best personal experience at Wigs N' Things, our wig experts will help you find the perfect hair solution. 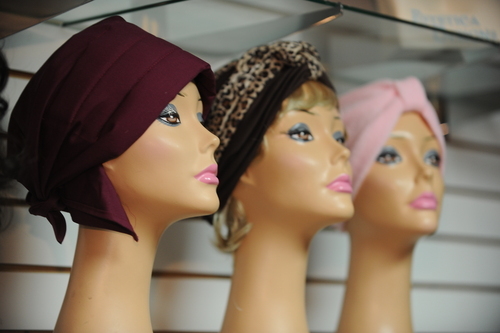 Our experts will measure your head to make sure that your wig fits you properly. 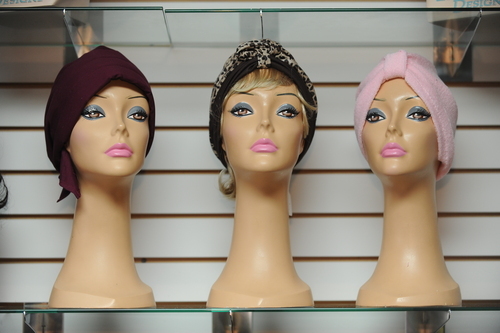 It is important that your wig does not slide or fit too tight. 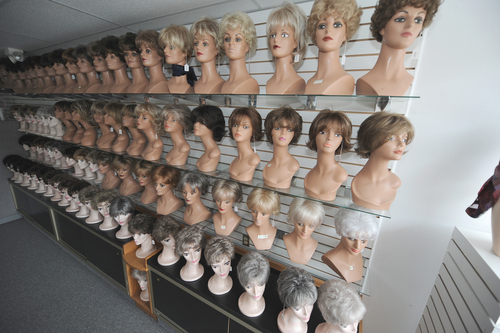 Our wigs are offered in different sizes. 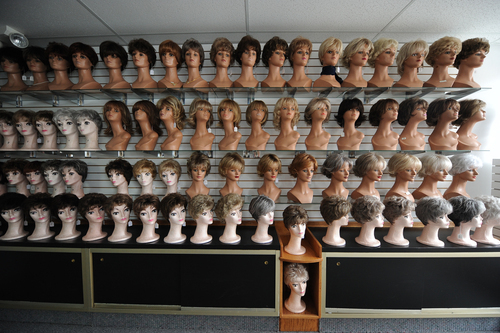 Our experts will discuss wig care and the importance of using the proper products to maintain your hair solution. 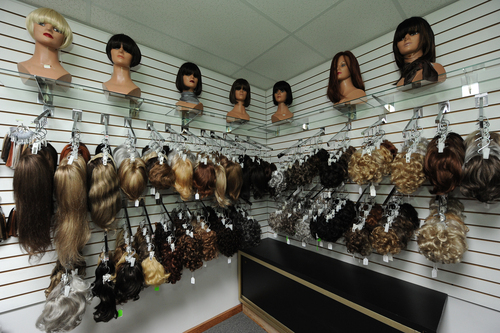 Call 330.864.5251 today to schedule a complimentary consultation with one of our wig experts and get the best hair solution for you! 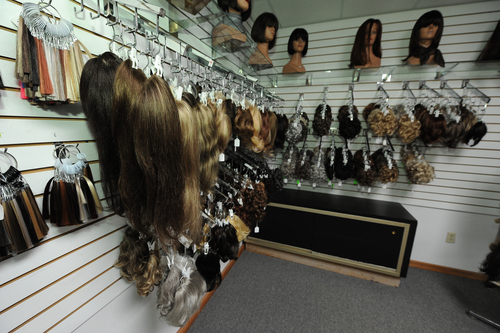 Appointments are required to guarantee you personal time with one of our wig specialists. 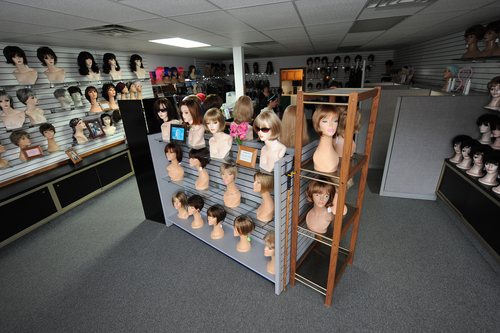 Wigs N' Things services the local hospitals and Cleveland Clinic. 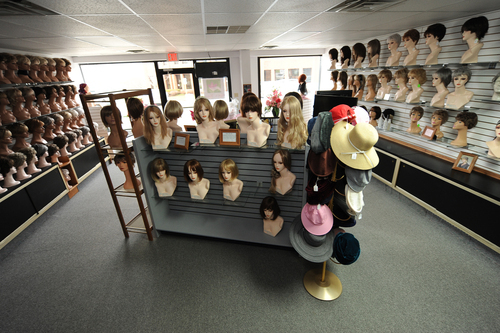 We also carry Men's and Children's Wigs.